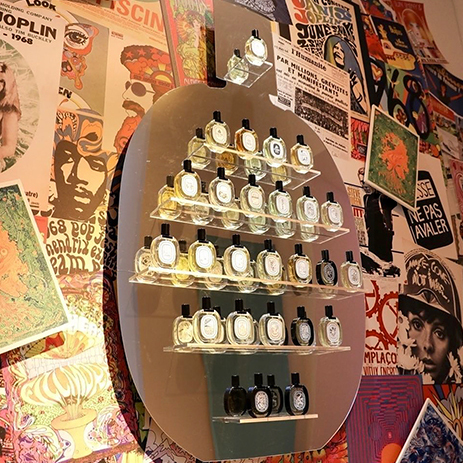 A mad idea: capture the scent of the original shop at 34 boulevard Saint-Germain and make it into a perfume. The entire olfactory soul of the boutique is there: the spicy, amber and woody notes of the furniture and kilims and the scents of the brand’s candles and fragrances. 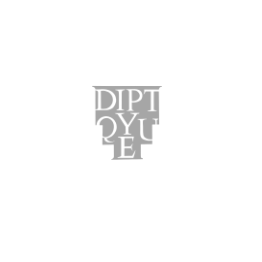 With the advent of advanced technology, diptyque has become a thief of scents. This fragrance came about as the result of a mad idea: capture the scent of the original shop at 34 boulevard Saint-Germain and make it into a perfume. A place or an interior always has its own mood. Capturing an image of it on a fabric or in a sketch is easy enough. But making it into a scent and concentrating it in a bottle is something else altogether. But the entire olfactory soul of the boutique is there: the spicy, amber and woody notes of the furniture and kilims and the scents of the brand’s candles and fragrances. 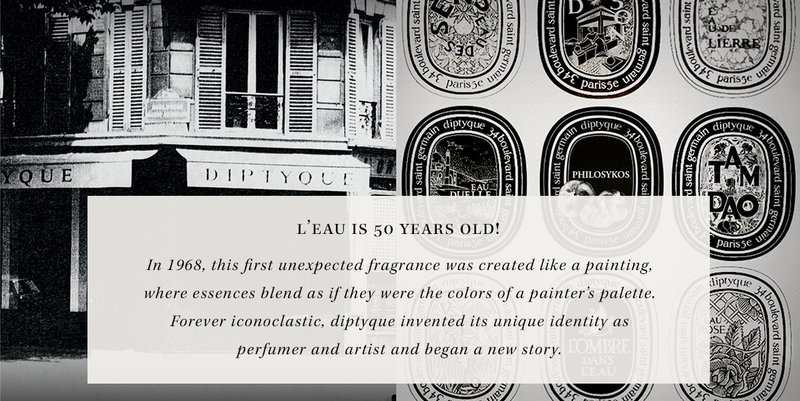 With the advent of advanced technology, diptyque has become a thief of scents. 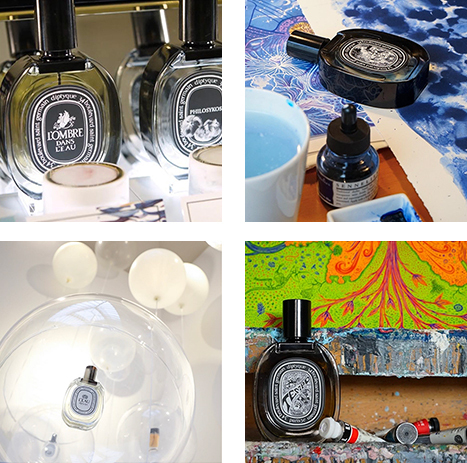 To recreate the flagship boutique’s olfactory soul as a perfume, diptyque used headspace technology, a method for capturing the odour compounds of a place, an object or a flower.